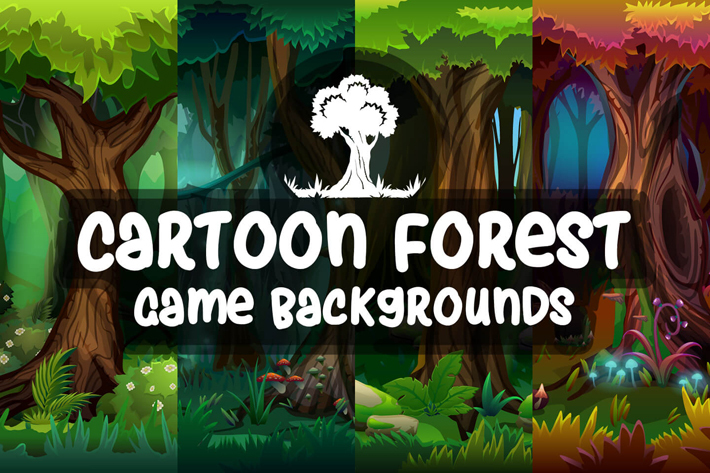 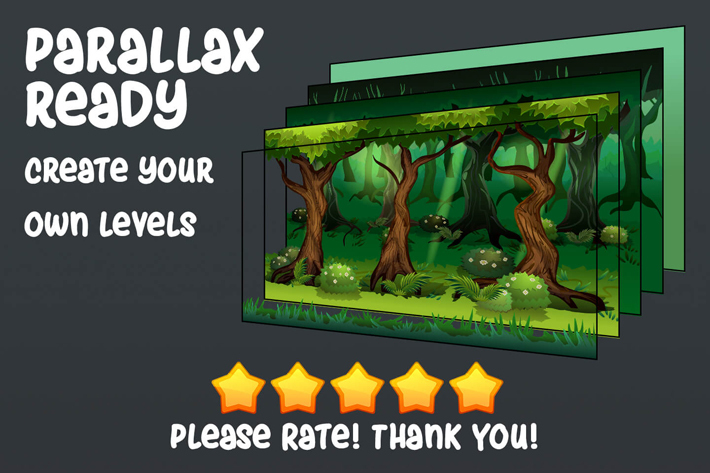 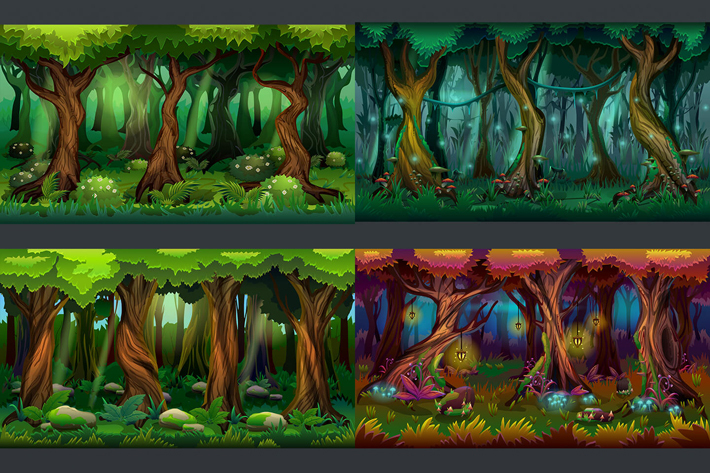 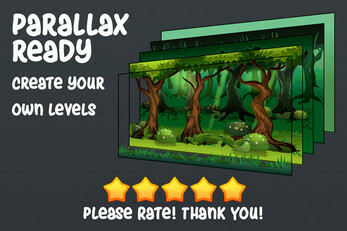 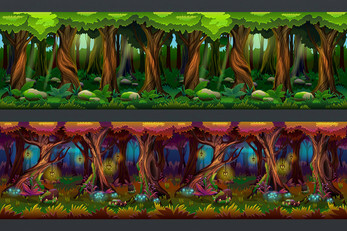 We publish Free Cartoon Forest Game Backgrounds. This is a set of 4 seamless (horizontally) vector backgrounds. 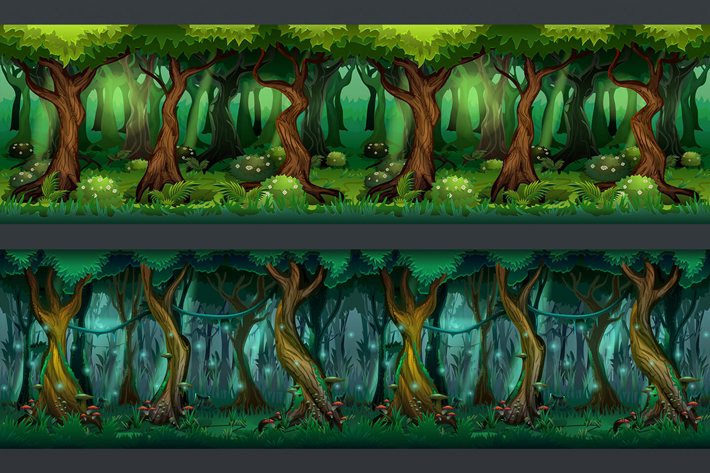 Each of them is divided into layers for the possibility of creating a parallax effect. 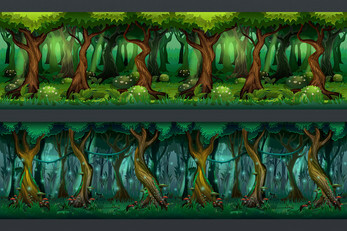 Resolution 1920x1080. 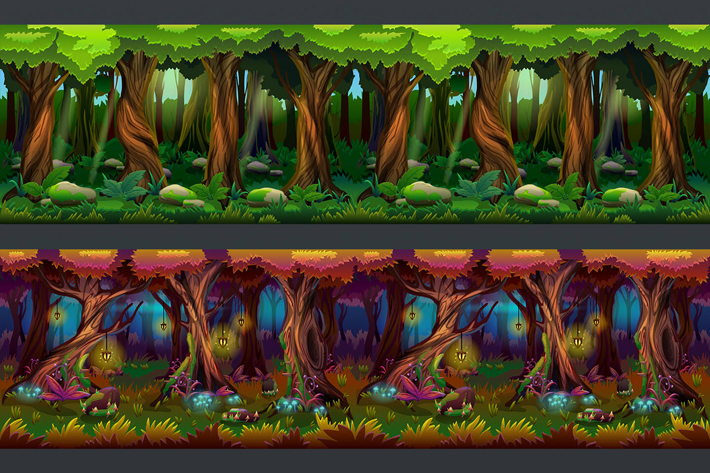 Files: PNG.